Just in time for Taiwan Pride 2017 this weekend, held in Taipei and known to be the largest LGBTQ Pride celebration in all of Asia, Hornet has unleashed a pack of ninjas onto the island nation. But instead of throwing stars and the ultimate fighting skills in their arsenal, these Hornet Ninjas are revolutionizing the way LGBTQ people in Taiwan — locals and tourists alike — are interacting with and exploring the island. 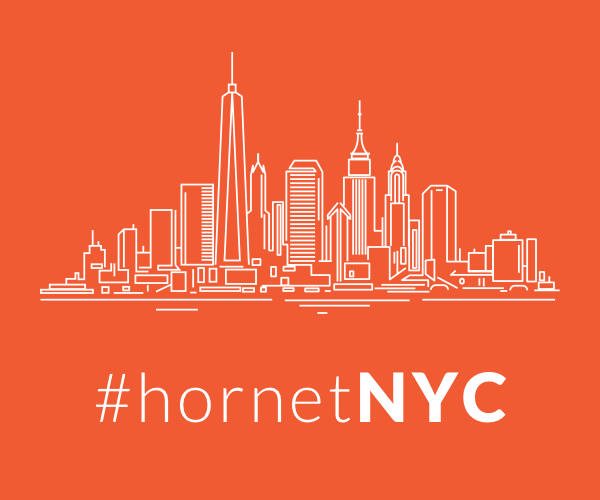 It was late last month that Hornet unveiled its all-new Version 4.0 to the world, which seamlessly integrates the grid of guys that all Hornet users are familiar with alongside Hornet Stories (several stories published each day in multiple languages) and Hornet Places (the world’s largest database of LGBTQ-friendly places and events). As people flock to Taiwan this weekend and need to know the “where and when” of Pride weekend’s goings-on, Hornet decided it would rack the brains of in-the-know millennials. That’s where the Hornet Ninjas come into play. The Hornet Ninjas program was tasked with compiling a roster of 100 new “allies” — LGBTQ-friendly businesses that include coffee and tea shops, restaurants, bars, live entertainment venues, hotels, lifestyle stores, bookstores, tourist attractions and more. The ultimate goal is that every LGBTQ traveler to Taiwan can easily find well-known gay bars and hidden gems, not just in the Red House (Long Ho) shopping district but throughout the city. Locals and tourists will know when they’ve come across a “Hornet-approved” LGBTQ-friendly business when they spot our sticker at the entrance, or when they spot Hornet promo materials like flyers presenting our Taiwan Man Of the Month. From late last month through Oct. 31, many businesses are offering special discounts to Hornet users upon showing them the Hornet app. Hornet has long been the leading gay social network for Taiwanese millennials, and our Chinese content is designed to engage the island’s young, stylish residents. Events like the Mr. Gay Taiwan competition, which was hosted by Hornet earlier this month, have solidified the app’s relationship with the queer Taiwan community. 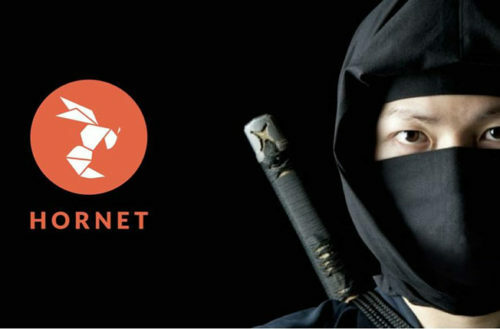 The Hornet Ninjas program is one way for us to interact with our users, and to have them improve the quality of experience for our users the world over. So far Taiwan’s Hornet Ninjas program has been a great success. Our Hornet Ninjas are working hard to turn Taiwan into a destination where travelers from around the world are able to indulge in the island’s LGBTQ-friendly fun and — most importantly — experience Taiwan like a local. Check out the work of our Hornet Ninjas here (if you’re in Taiwan) and here (to view the listings in Chinese).